Good Fortune soy candle offers a crisp, clear, subtle, bright and energizing aroma of grapefruit and green tea with a dollop of Eastern Shore Honey. 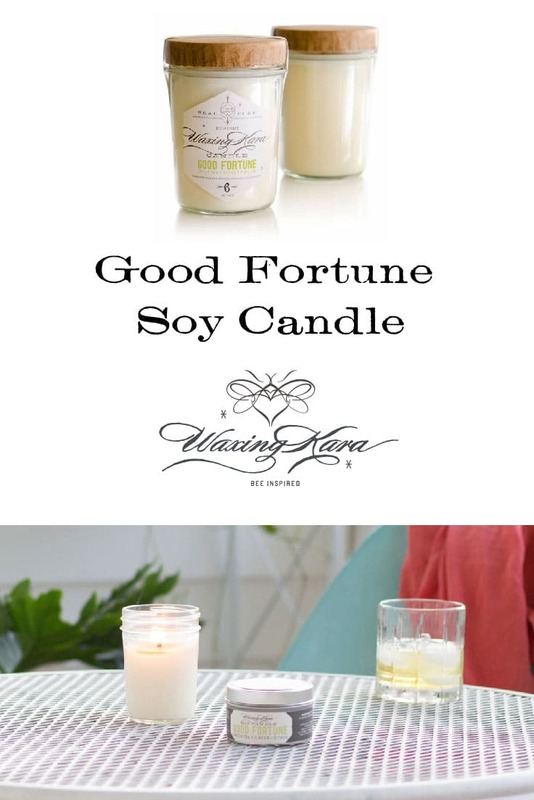 Good Fortune soy candle offers a crisp, clear, bright and energizing aroma of grapefruit and green tea. Exactly like a tall class of iced tea on a warm summer’s day! To perfume this candle, we blended fragrance and essential oils of green tea and grapefruit for a pure, clean scent. 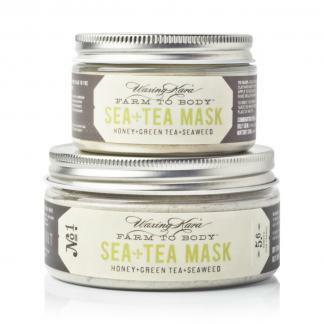 Fragrance: Bright green tea, juicy grapefruit, and sweet Eastern Shore Honey.